Savvy HRMS also works as a refined, consistent and accurate employee database solution with completely automated and powerful reporting tools. 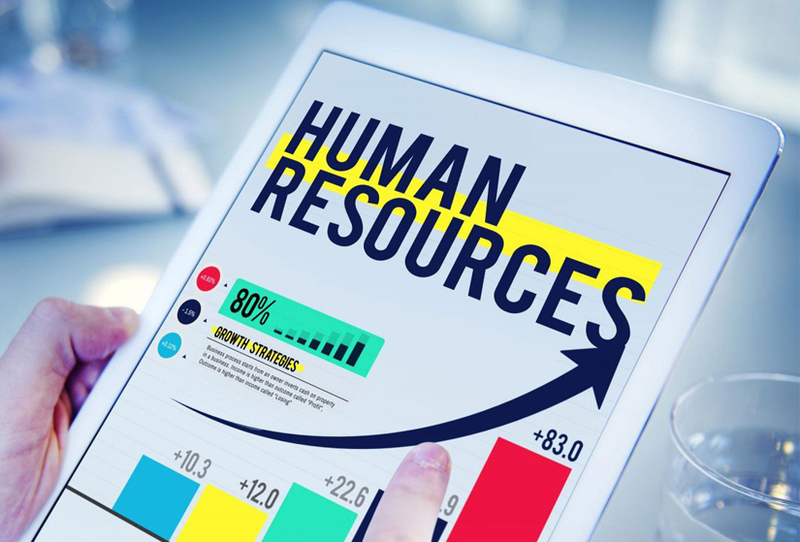 With this HR management solution in place, you get clear insights into your organizational processes and resources and you get to resolve complex management issues by solutions and strategies aligned completely to your organization. Employee self service is an employee empowering module helping the employees view their attendances and salary slips, apply for leaves, fill overtime, etc. All in all, it helps them manage their day-to-day activities and put in their time to work that requires their attention the most. Moreover, this self service module is equipped with a powerful dashboard that lets the employees eliminate the paperwork and improves employee transaction. Savvy HRMS is a result of collaboration between Starlink India and Orasis InfoTech and seeks to offer organizational success to each and every organization out there.